One of the most-anticipated for Verizon Wireless, the Motorola-made DROID Turbo, has had steady leaks in the past few days. Including one from leak-king evleaks, and live shots showing off specs from Android Spin. 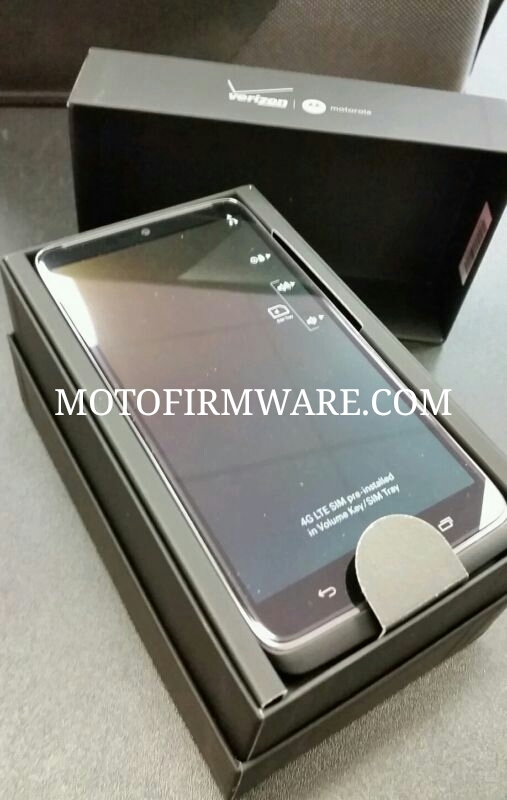 The latest leaks regarding this device include retail packaging and live imagery courtesy of Moto Firmware. This device is expected to have great specs, including a massive 3900 mAh battery, a 5.2 inch QHD display (1440 x 2560), 3 GB of RAM, 32 GB of ROM, and a 21 megapixel camera. 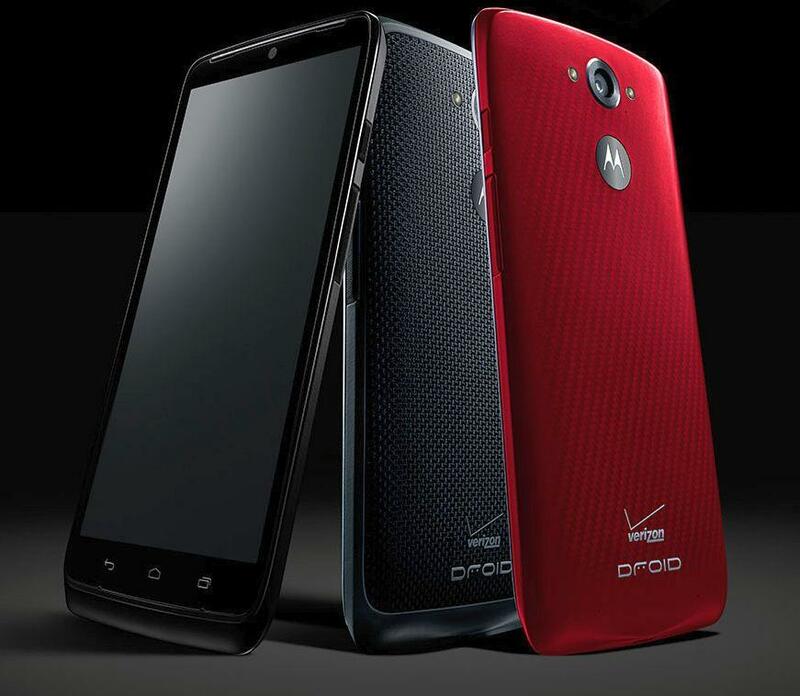 Motorola is definitely going all out with their latest model of the DROID and aren’t skipping on anything. The device will also come with Snapdragon’s latest 805 processor that is clocked at 2.7 GHz and run Android 4.4.4 KitKat out of the box. 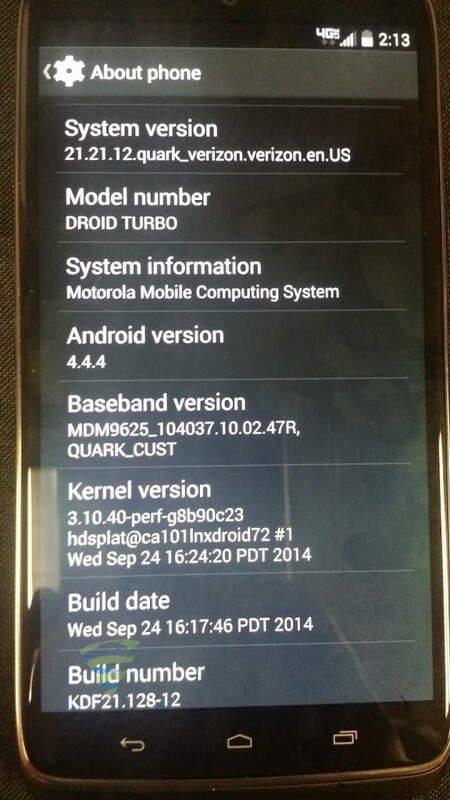 The pictures below, are the latest leaks of the DROID Turbo, which show the device in its retail packaging. The device is expected to be launched and debuted on October 28th. Verizon has a countdown set up on their webpage that can be viewed here. Do you plan on picking up the DROID Turbo with its massive battery? Or are you going to go with the Nexus 6, Note 4, or LG G3? Let us know in the comments below!